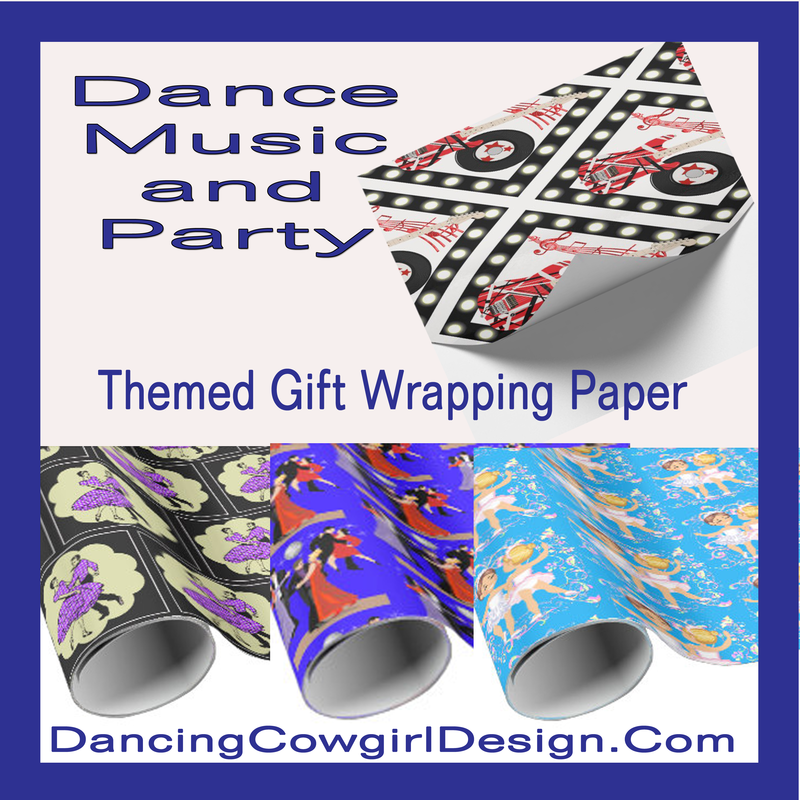 Index page for the dance, party, music and neon color designs on products in the Dancing Cowgirl Design Store at Zazzle. 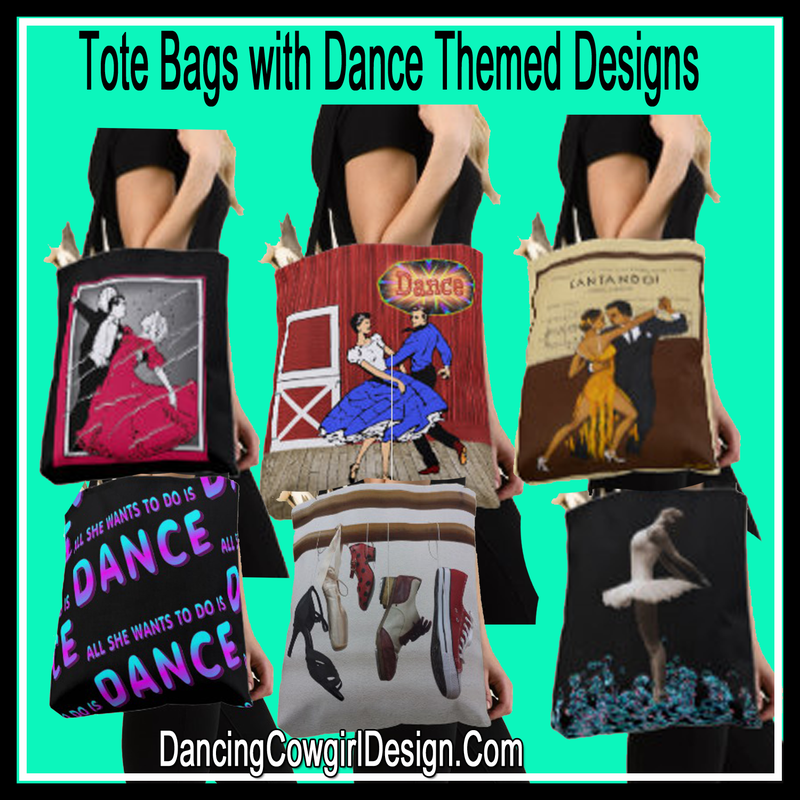 Below you will find clickable photo links to the pages on this site that show many of the products and give more information on the dance, party, music and neon color designs available in the Dancing Cowgirl Design Store at Zazzle. More pages lie these are under construction. You can see all available designs on more products in the store. See more of my designs.